The lawsuit values the unreleased recordings at more than $75,000. 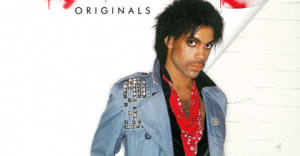 Fans rejoiced on Tuesday after the announcement that a six-song EP of unreleased Prince material, entitled Deliverance, would be released on April 21. 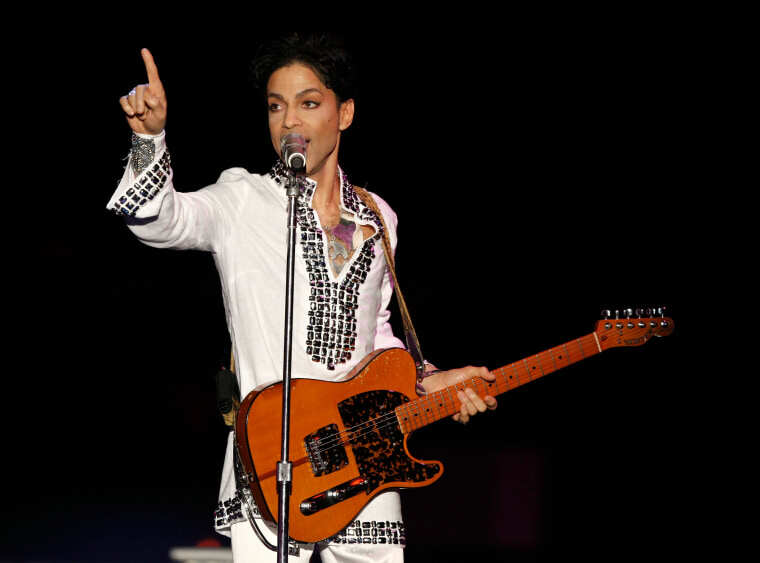 The news became public with the release of the EP's title track, but shortly after the song's release, the Prince estate and Paisley Park filed a federal lawsuit against sound engineer George Ian Boxill for control over the unreleased recordings, according to the Minneapolis's ABC affiliate KTSP. The lawsuit claims that Boxill — who has also worked with 2Pac, Janet Jackson, and others — is "trying to exploit one or more songs for his personal gain at expense of the Prince Estate." The suit estimates the value of the unreleased recordings at over $75,000 and the late artists's estate, which is being managed by Comerica Bank & Trust and Paisley Park Enterprises, says the release would violate a previous contract Boxill had with Prince. The "undiscovered studio recordings" featured on the EP were made between 2006 and 2008, according to a press release issued Tuesday by Rogue Music Alliance, the Washington-based label releasing the project. "The songs were written and recorded when Prince was an independent artist, protesting what he saw as an unjust music industry," RMA wrote in the release. "In the spirit of that independence, and in supporting Prince's opinion of major label contracts, DELIVERANCE is being released independently." Boxill is also quoted in the press release: "Prince once told me that he would go to bed every night thinking of ways to bypass major labels and get his music directly to the public. When considering how to release this important work, we decided to go independent because that's what Prince would have wanted." Representatives for the Prince estate and Rogue Music Alliance were not immediately available for comment. Update 8:27 p.m.: Deliverance is no longer available to pre-order on iTunes, but remains available on Amazon.